Roha is a unique healing center located in the heart of San Francisco's Castro district. The word Roha, from the ancient Sanskrit language, means blossom. Our mission at Roha is to plant the seed of health consciousness in our clients and to aid them to nurture and develop that seed until they blossom with vibrant health. Our focus is holistic, knowing that to truly heal an individual more than just the body has to be taken into consideration. At Roha we look at the individual as a whole and center our therapies on healing body, mind and spirit. To this end, we have united the talents of a diverse group of healing arts practitioners to facilitate healing in our clients and bring awareness of alternative healing methods. 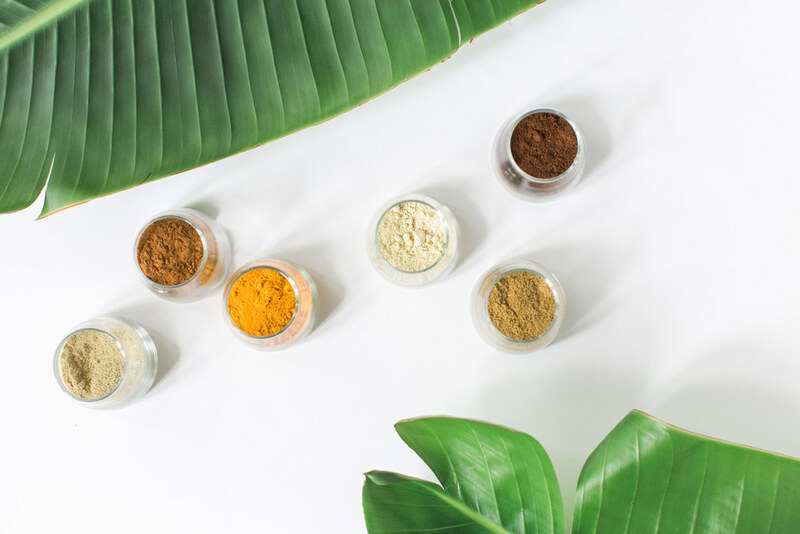 Our practitioners specialize in Ayurvedic Medicine, Acupuncture, Chinese Herbal Medicine, Psychotherapy, Marriage & Family Therapy, Life Coaching, Meditation, Spiritual Counseling and Aromatherapy. Our approach in building the center was to create a serene and peaceful oasis for healing in the heart of a thriving city. Roha is an environmentally conscious space that features living plant walls and non-toxic VOC free paint.